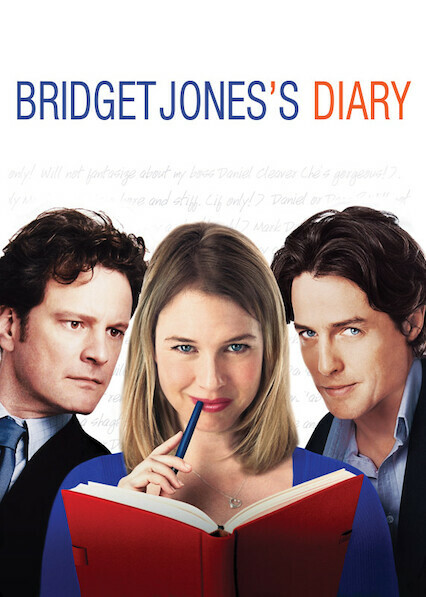 Is ‘Bridget Jones’s Diary’ available to watch on Netflix in Australia or New Zealand? This clever tale of Bridget Jones’s odyssey from Mr. Right-here-right-now to Mr. Right delivers a glimpse into the inner workings of the female mind.